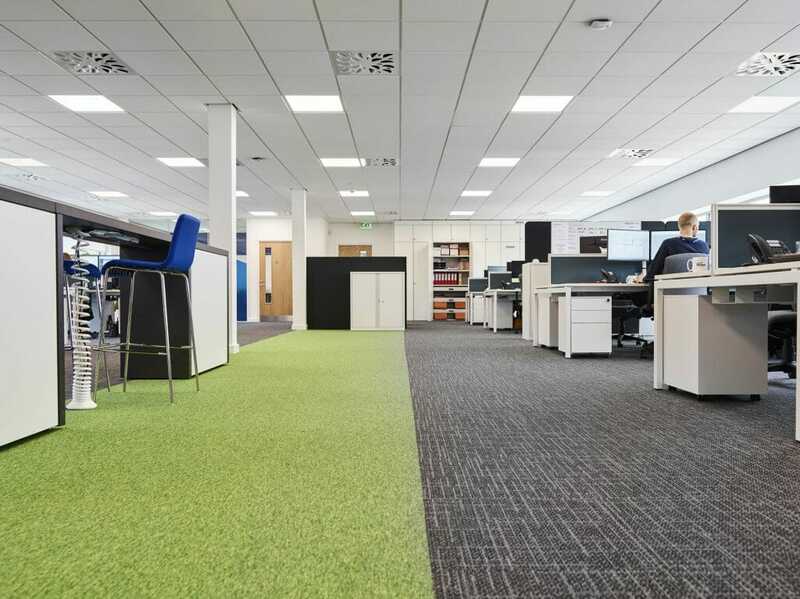 Three Swans Property Management project managed the delivery of the 17,500 sq ft space for their client in Suffolk. 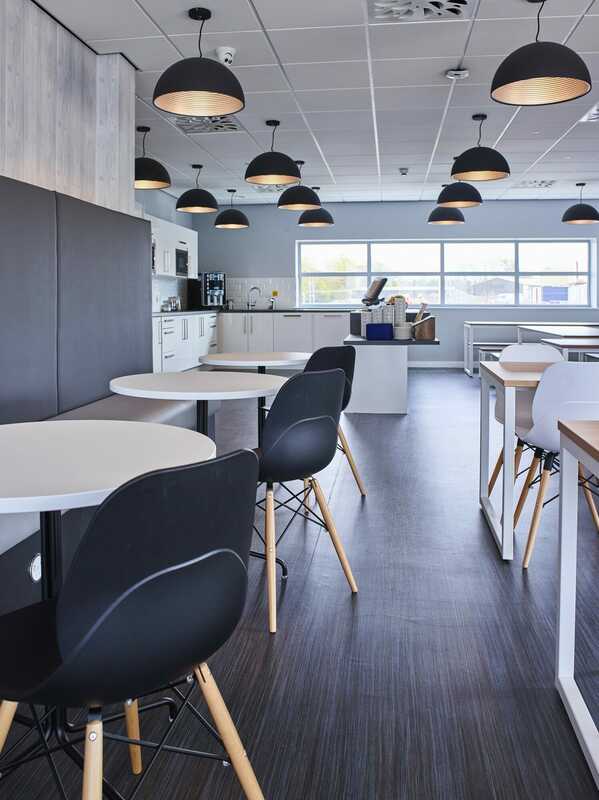 Blueprint Interiors were brought on board to oversee the fit out of a large European headquarters bringing together three previous offices into one new premises. 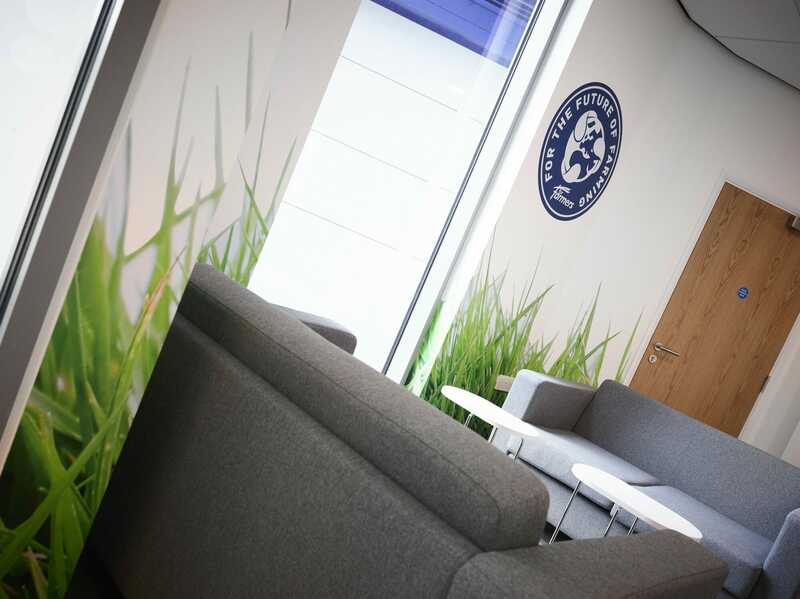 Our team were brought on board to assist Three Swans Property Management in the space planning and fit out of what was their first major project at the time. 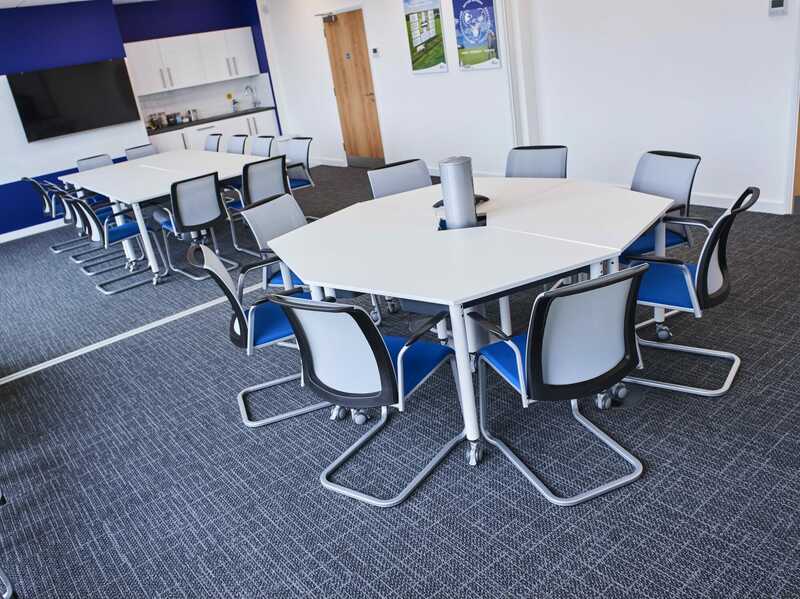 Our main role was to work out the relationships between the various teams that the building would be accommodating, and how they needed to work together. 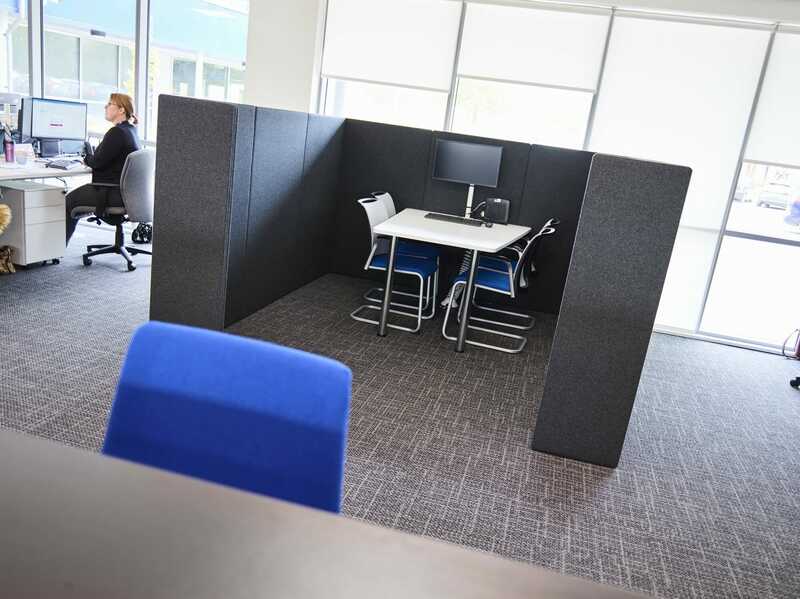 We used this information to come up with the bespoke design and fit out requirements for Three Swans’ client. We provided the project team with 3D sketches of the space so that they could visualise what the interiors would look like once complete. The project was for a European agribusiness client of Three Swans who wanted to make a statement with their arrival in the UK, and the design has not only done that, but will also allow for future expansion of the company.